AP Police Constable Written Test Answer Key : SLPRB has released answer key of AP Police Constable exam conducted on 6.1.2019 and 8.1.2019 on its official website. Candidates can download the official answer key of set 1 and set 2 booklets from official website. Booklets A, B, C, D of set 1 and set 2 answer key is released. Candidates can check results on official website within two weeks from the date of answer key publication. They can also download their OMR sheet from official website on the day of result publication. AP Police Constable 2018 Application Form & Apply Online : AP police constables 2018 notification has been released on 12th November 2018 by the AP State Level Police Recruitment Board for recruiting candidates for 2723 constable vacancies across 13 districts of Andhra Pradesh. AP SLPRB has issued the dates of apply online to submit application form. Interested Candidates have to submit online application from 12 November 2018 and the last date of application is Dec 07, 2018 @ 5 PM. 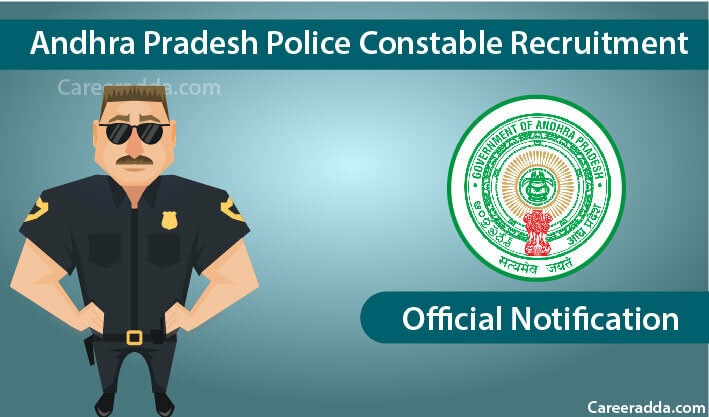 Here you can find all the details of AP police constables recruitment 2018 like exam notification, application form, exam pattern, syllabus, exam dates, admit card, results etc. On 12th Nov 2018, AP SLPRB or State level police recruitment board, AP has released a recruitment notification for SCT PCs Civil & AR [Men & Women] and APSP [Men], Warder [Men & Women] & Firemen. Through this notification SLPRB will fill 2723 vacant positions of constables, Warders and Firemen in the police department of Andhra Pradesh. AP Police Constables examination 2018 would be a great chance for those candidates who want to do a job and built their career in public or government sector. The best part about this job is that candidate not need to leave their home-state as a candidate’s final job posting will be within the Andhra Pradesh. Before applying, interested candidates must need to check the eligibility criteria of AP Police Constables examination 2018 and other details like selection process, how to apply etc at Andhra Pradesh Police Department’s official website. Candidates need to note down that only online applications will be accepted by the recruitment cell. So, make sure send your online application before the last date. Online application starting and end dates along with other important info are given in the above table. There are about 2723 vacancies to be filled through this exam. If a local applicant is working as Home Guard for at least 1 year and still in service then minimum and maximum age limit for him / her is 18 years and 30 years respectively. For all other applicants, minimum and maximum age limit is 18 years and 22 years respectively. A candidate must be aged minimum of 18 years and the upper limit of 30 years. Post wise educational qualification has been given below. 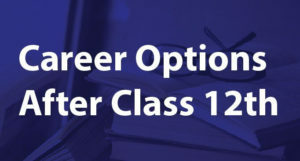 For post codes 01, 02, 03 & 06 i.e., Constables (Civil and AR), PC (APSP) and Firemen candidate must have passed in 12th or its equivalent from a recognized state or central board. There is a relaxation for SC/St candidate, they should have passed SSC conducted by state government along with that they would have studied Intermediate and have appeared in both 1st and 2nd year examinations or should possess any higher qualification than the prescribed qualification. For post codes 04 & 05 i.e Warders [Male / Female] – Candidate must have passed in 12thor its equivalent from a recognized state or central board or possess any higher qualification than the prescribed qualification. Free from the following – i) Physically handicapped ii) Knocking-knees, , Vericose veins, Hammer toes, fractured limbs, pigeon chest, flat foot, decayed teeth, stammering, hard of hearing and abnormal psychological behavior. For applying to AP Police Constable vacancies, a candidate should possess prescribed physical standards. The list has been given under Physical measure test (PMT). Relaxation in physical standards are also given under PMT for certain categories. All the interested candidates of general or OBC categories has to pay a fee of Rupees 300/- as their application and examination fee. 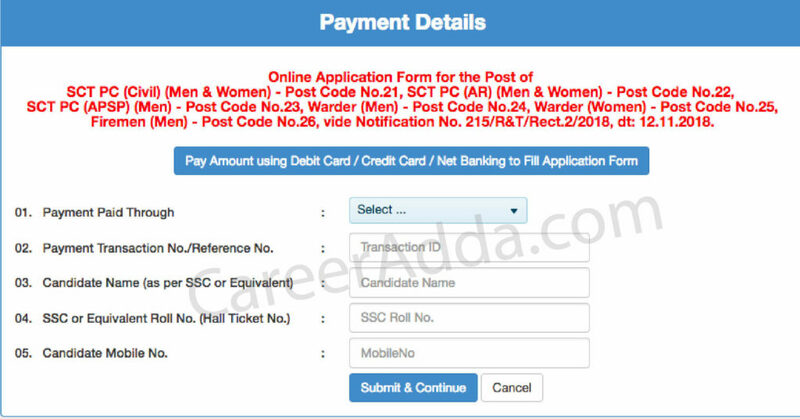 A Candidate belongs to other category like SC/ST need to pay only 150/- as his/her online application and examination fees. Candidates of all categories must note down that their application form will be treated as incomplete by the recruitment board until they submit requisite fees. 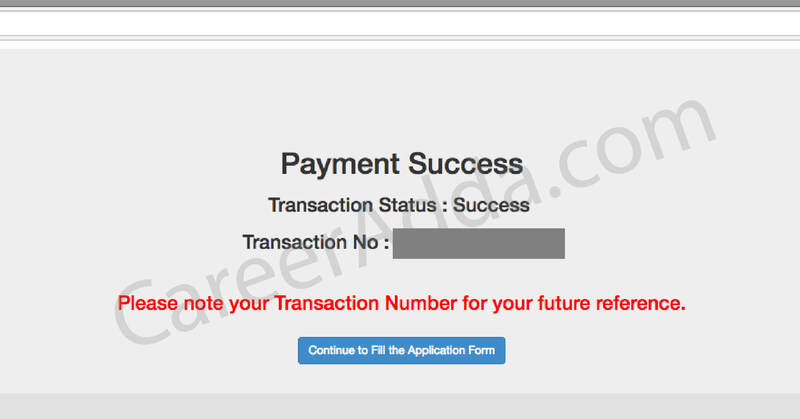 A candidate has to make payment by providing basic details and then has to fill application form online. Pay fee at Mee seva/ Ap online / TS online centres by providing basic details. Eligible candidates are requested to apply online to submit application on AP Police’s official website. Before applying online, candidates need to keep scanned copies of their photograph, community certificate (for SC/St candidates), signature etc. First a candidate has to visit official website/ AP/ TS online centre or mee seva centres and has to pay a required amount of fee by providing basic details before submitting online application. Application is to be submitted in stages i.e., for Stage I/ Preliminary exam and for Stage II/ before PMT. The process of Stage I is described here. For Stage II/ before PMT, next stage of Application should be filled and submitted, The process for Stage II will be described after release of stage II application. The main aim of the AP’s police recruitment board is to recruit the best candidate out there. For this, they have divided their whole selection process into various stages for every post. A candidate needs to qualify each and every stage for the final selection. 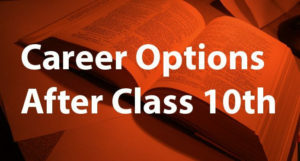 An applicant’s selection journey will start from a preliminary test and end with the main examination. AP Police Constables 2018 Complete Post Wise Selection Process is given below. In this test, MCQs will be set in Urdu, Telugu and English languages. Candidates can use either blue or black ball point pen to answer the questions. Marks obtained by candidates in this test will not be used in the final selection. Candidates belonging to aboriginal tribes in the agency areas of districts Srikakulam, Vizianagaram, Visakhapatnam, East Godavari and West Godavari if reservation quota is not getting fulfilled due to lack of candidates with sufficient physical standards there is a relaxation as described below. 100 metres run in 15 seconds (for general) / 16.5 seconds (for ex-servicemen) / 18 seconds (for women). This activity shall be for 30 marks. Long jump – 3.80 metres (for general) / 3.65 metres (for ex-servicemen) / 2.75 metres (for women). This activity shall be for 30 marks. 1600 metres run in 8 minutes (for general) / 9 minutes 30 seconds (for ex-servicemen) / 10 minutes 30 seconds (for women). This activity shall be for 40 marks. Note – Physical efficiency tests will be qualifying in nature. For more details, please go through official notification. In this test, MCQs will be set in Urdu, Telugu and English languages. Candidates can use either blue or black ball point pen to answer the questions. The Current events / General awareness (also known as general knowledge) part of paper will consist questions on national and international events. Generally from the following fields- Geography, History, Constitution, Politics, History, Science, Economics, Sports, banking, culture etc. The Reasoning part of paper will consists the questions on the following topics Verbal Includes Analogy, Blood Relation, Classification, Symbol & Notation, Statement & Conclusion and Sitting Arrangement, Decision Making, Word Formation, Series, Decoding & Coding, and Problem Solving. The arithmetic section will consists questions on the following topics- Arithmetic & Data Interpretation which includes bar graphs, Permutation & combination, Simple & compound interest, Pie-chart, Time & Work, Time and Distance, Percentage, Profit & loss etc, Clocks, Volume & surface area, Line graphs & tabulation, Roots, Average, Ratio, Height & distances, Logarithms, and probability etc. AP Police Constables 2018 exam admit cards will be released before 10 days of examination on official website. Candidates should download admit card for attending examination. AP Police constable 2018 results will be declared by The Andhra Pradesh State Level police recruitment board soon after final examination. The process to download or check final result has been given below. Cutoff mark is the minimum score a candidate needs to score to get selected in the final list. A post wise cutoff will be published here shortly. Candidates are requested to go through official notification thoroughly for detailed information. Click here to download official notification. We hope the article is helpful and we update all the latest information at the earliest after the official confirmation, so keep checking for further updates related the examinations and results.